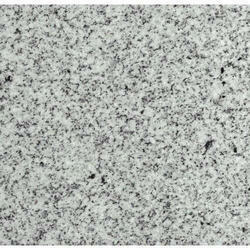 Our company has created a niche in the field of offering White Ice Granite. 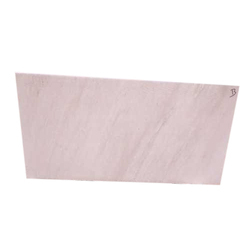 Backed by our expert and experienced professionals, we provide Pearl White Natural Granite. 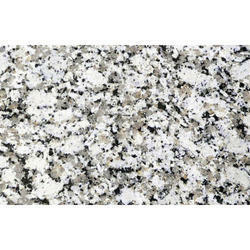 This White Granite features a glossy texture and can be maintained minus any hassle.